Further discussion of the inflation versus deflation issue on Contrary Investors Cafe radio. 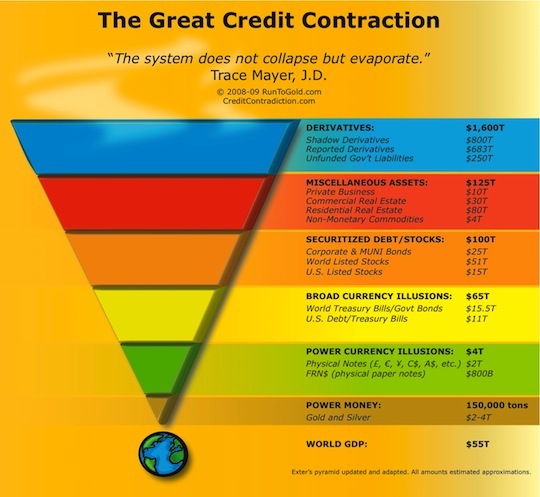 The Great Credit Contraction has started. There is no stopping it.